Streaming some Dead by Daylight, with some ETS2 later probably! Come say hi! 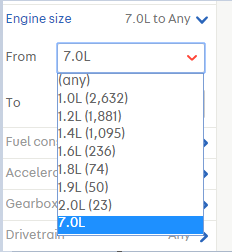 So I was looking at cars on AutoTrader, I selected Skoda, and it broke... 7.0L Skoda? The one in ETS2 might actually be! Unless its the Skoda S130 RS with a Mid Mounted 7L Chevy V8! Banned because cats can't physically hold a cup of coffee, so you're profile picture doesn't make sense. Beyond the Baltic Sea - Opinions? I hope 2019 is a great year for you all! I'm back home after a long weekend away, now it's time to try this Winter Mod out! 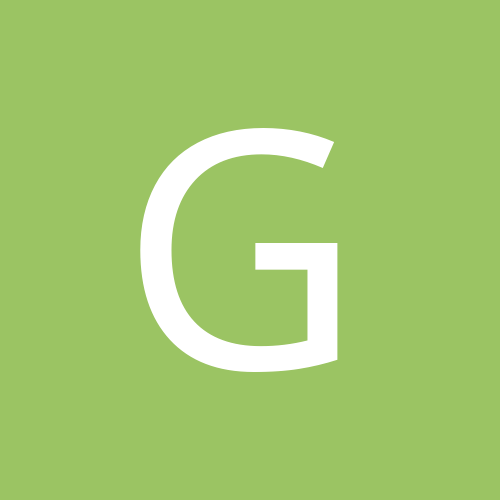 @Sentinel_ Thanks for the welcome back and the heads-up! I have heard people say the physics mod is a bit crazy and has been causing accidents so I'll be sure to take care with my driving! It seems the Winter Mod is causing some chaos in the multiplayer mod for ETS2 known as TruckersMP. This footage was taken moments ago on the notorious 'Death Road' in the game. Winter mod for ATS MP? Agreed. 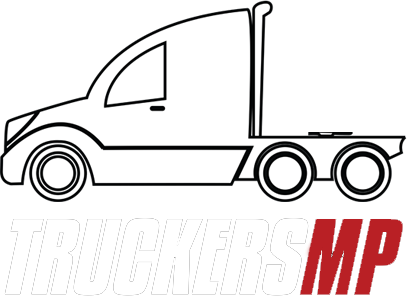 For TruckersMP at least, ATS just doesn't have anywhere close to the same playerbase so there's not as much of a demand for it, and therefore less of a reason to create it... It's a huge amount of work for a small minority of players.